Experience best-in-class storage with service to match at Storage Etc... in Kearns, Utah. Our facility is conveniently located near Entheos Expeditionary Learning Center, off West 6200 South just west of I-154, and we’re only 20 minutes south of downtown Salt Lake City, 9 miles south of Magna and just 5 miles north of Jordan. We also serve the communities of Murray, Alpine Gardens, West Valley City and Taylorsville. Do you need somewhere to store business inventory or office furniture? Is your home being remodeled and you want to save your belonging from the dirt and dust of construction? Storage Etc... Kearns can help. We’ve equipped our facility with everything you need, as well as a selection of convenient extras. 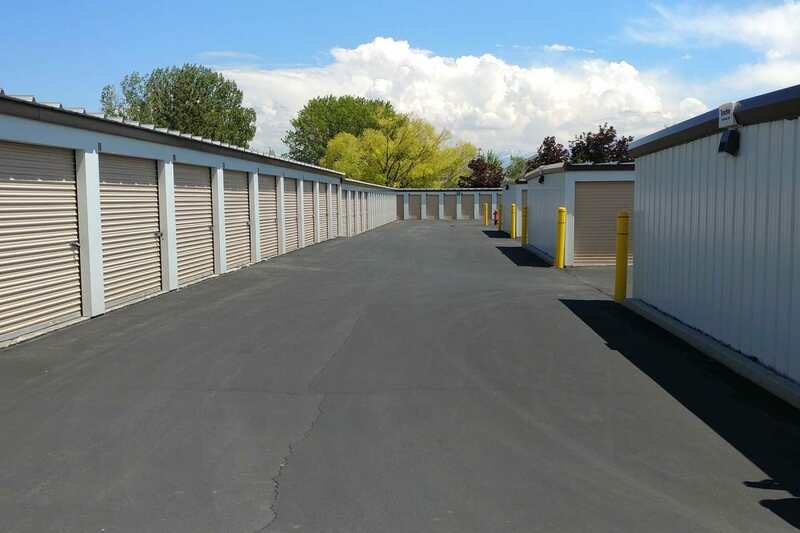 Storage Etc... Kearns offers one of the most convenient locations in Kearns. Just minutes from highways and other major streets, we make it easy to stop in on your way to work or after dropping the kids off at school.